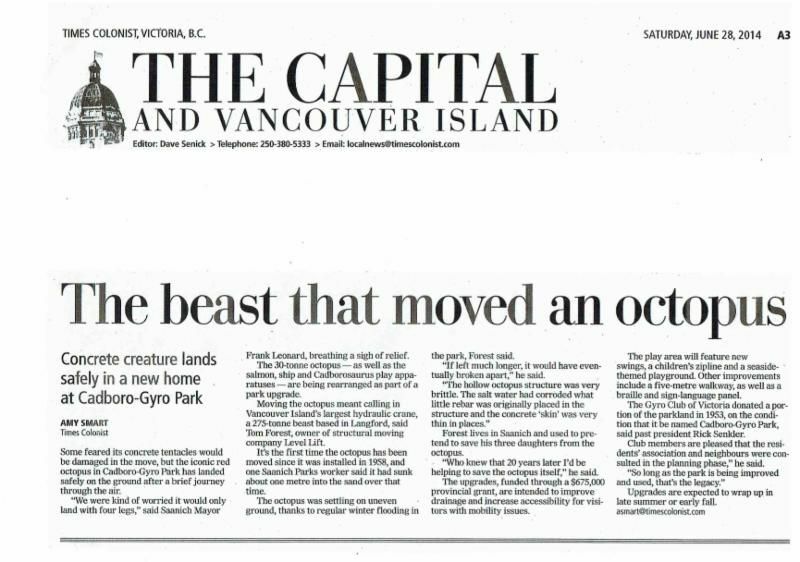 If you have a brittle old sea monster to move (and you don’t want to break it), call the experts! 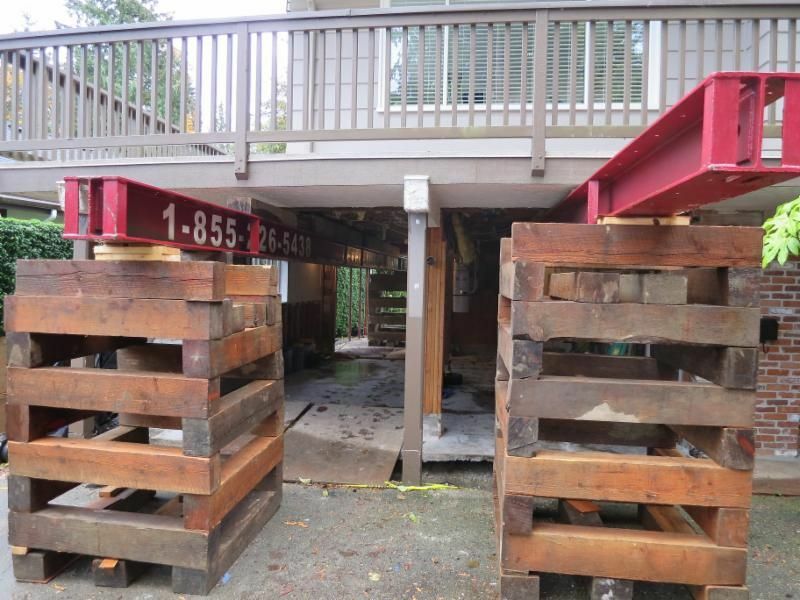 The District of Saanich (Greater Victoria, BC) invited several structural moving companies to make guaranteed price proposals to plan, engineer and execute the lift and move of this 56 year old, 30 ton concrete play structure and slide. 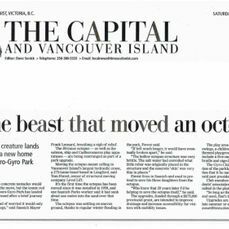 Over the years, the octopus had settled 3 feet into the beach sand. The internal rebar and wire mesh skeleton in each of its hollow tentacles had been severely corroded by the high tide salt water in the sand. “Fragile” was an understatement. 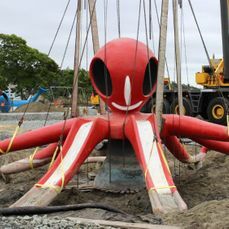 Saanich Parks Department knew that the octopus needed to be moved in order to be saved. 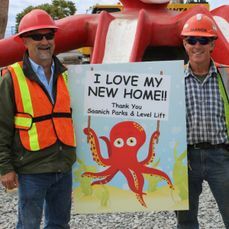 Saanich Engineers were not at all certain that the octopus could be lifted and moved without its tentacles breaking off. 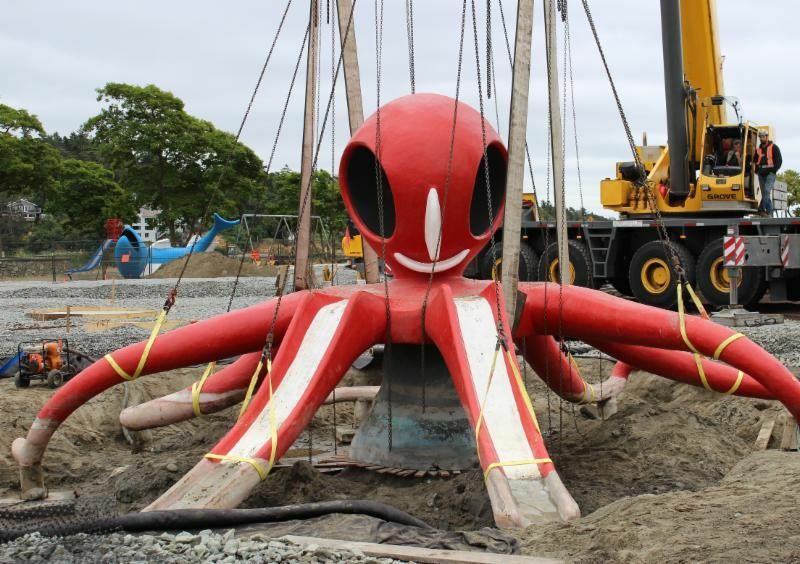 The historic octopus has been loved by generations of parents and children. 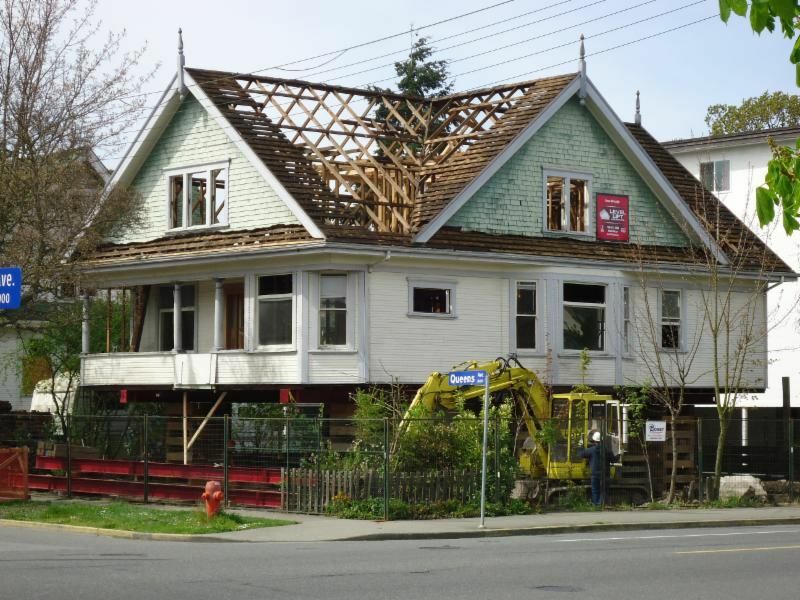 No one wanted to be involved in a project that would destroy it. 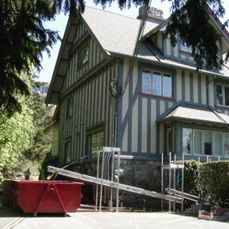 Level Lift was awarded the guaranteed price contract, and Saanich approved Level Lift’s operational plan. 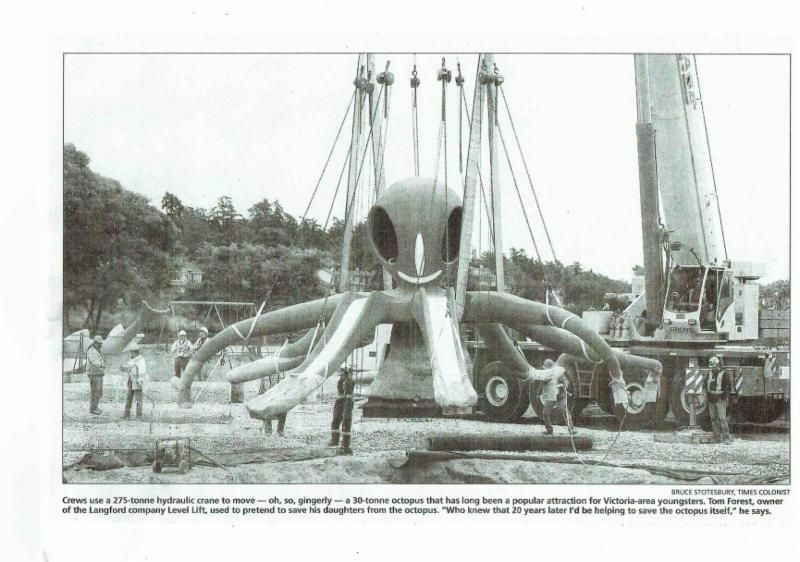 The original 3 part plan consisted of the construction of a cradle made of steel beams, structural foam and slings, a unified hydraulic jacking system to life the cradle, and four swiveling 50 ton house moving skates riding on parallel rolling beams to move the octopus down the beach to its new foundations. 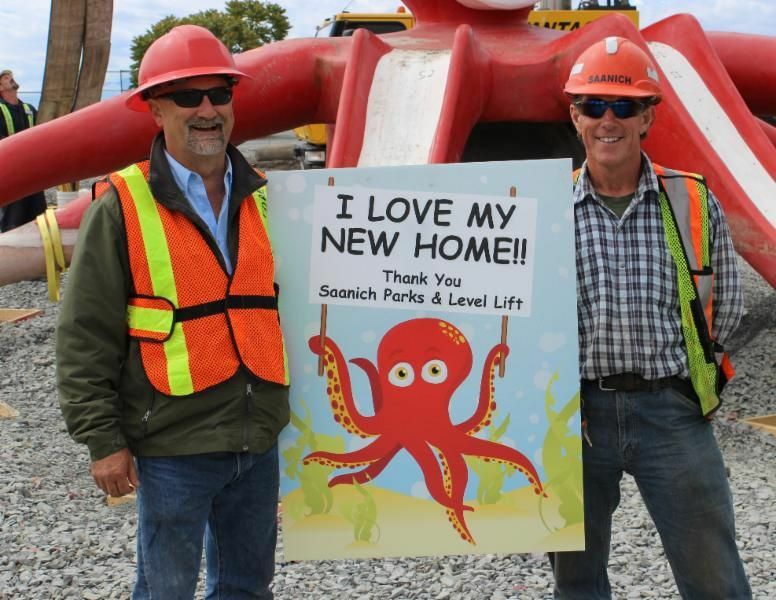 After the award, Saanich requested that the octopus also be rotated. While this rotation could be accomplished within the approved plan, Level Lift suggested that Saanich could save a significant amount of money if Level Lift was to VALUE ENGINEER a revised plan. 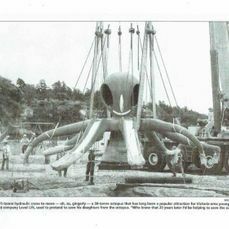 This revised plan consisted of a large crane with specialized rigging that would accommodate the different weights of the octopus’s main body and its 8 tentacles. 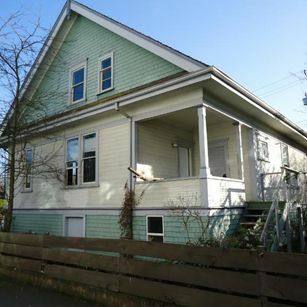 This revised plan would more easily accomplish the requested rotation. 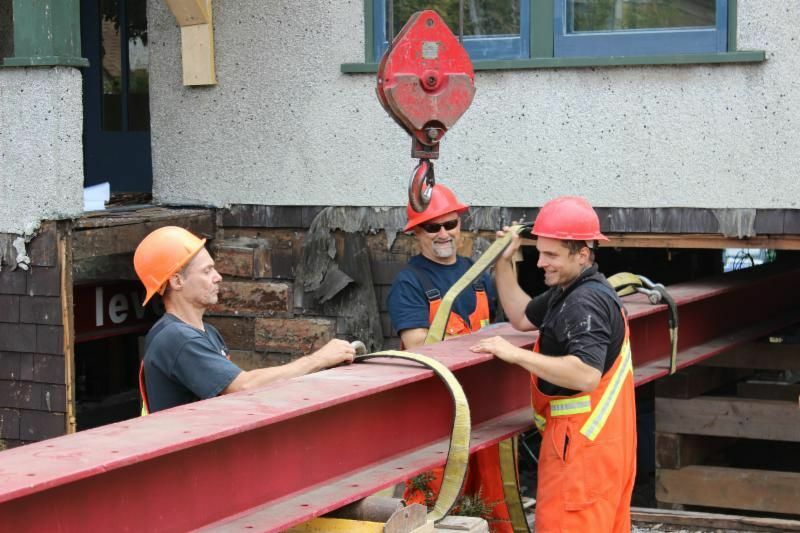 Saanich’s Engineers approved Level Lift’s revised plan. 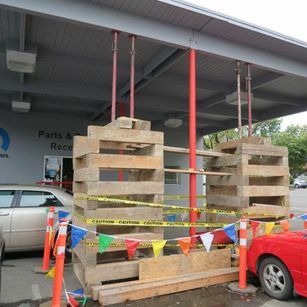 Level Lift then successfully moved the octopus without any damage whatsoever. 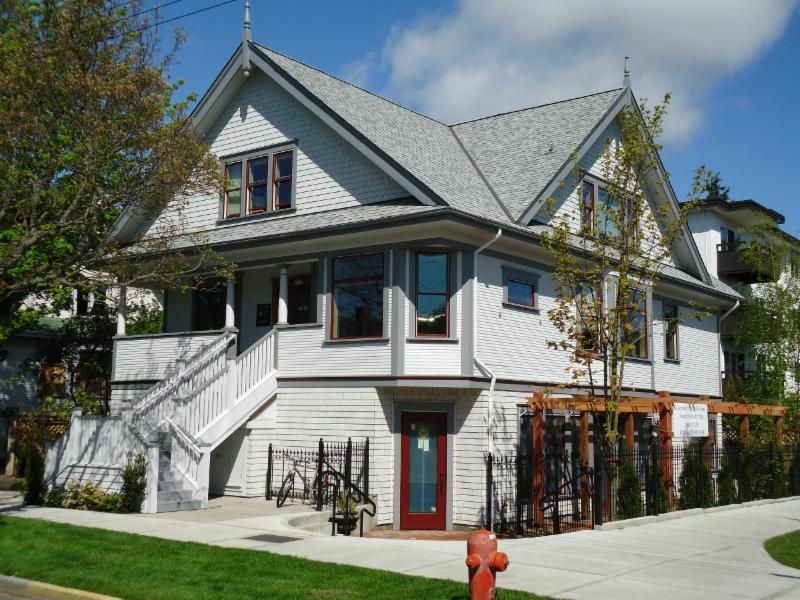 Level Lift’s VALUE ENGINEERING resulted in a project costing Saanich many thousands of dollars less than the original guaranteed price. 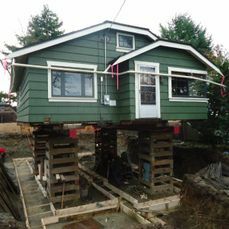 The local newspaper wrote: “We were kind of worried that it would only land with four legs,” said Saanich Mayor Frank Leonard, breathing a sigh of relief. 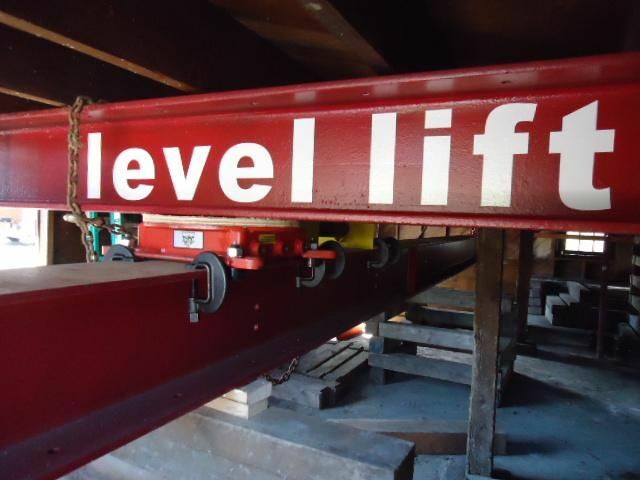 Call it what you want…Level Lift does it best! 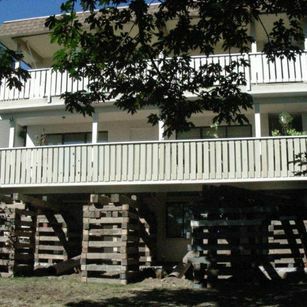 Replace rotten posts, beams, walls, etc. 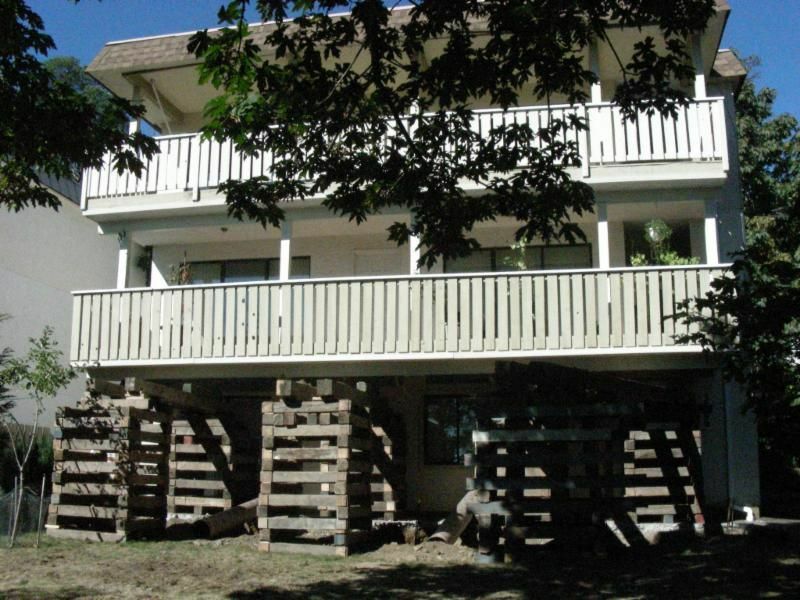 Click here to have a look at our extensive project history. 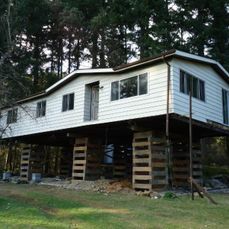 We can level and shore-up your building at its current elevation. 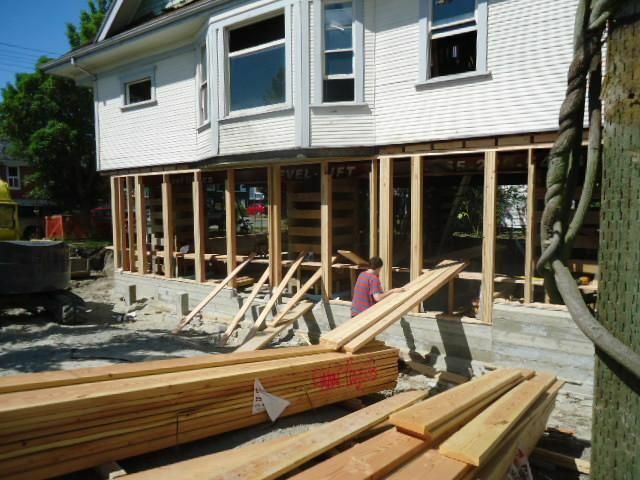 Our shoring systems allow for the replacement of the structure beneath, whether it’s in a crawl space or basement. 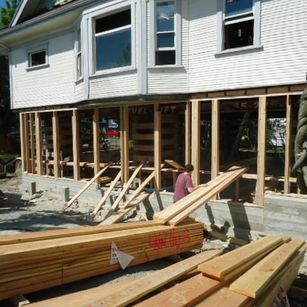 Your project could be as big as a new deeper basement, or as small as the replacement of a few rotten wood posts under a deck, a rotten basement wall, or a settled footing. 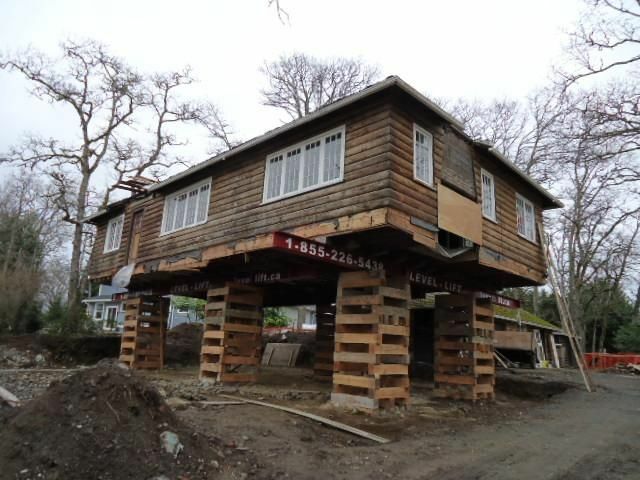 Whatever the job, we’ll get it done safely. 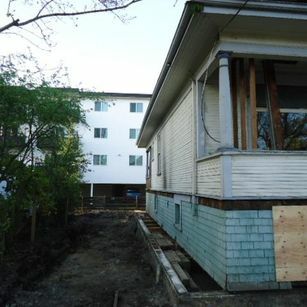 Our team will go to your site and perform a Floor Elevation Survey to locate and document all of the existing high and low points of the floor(s). 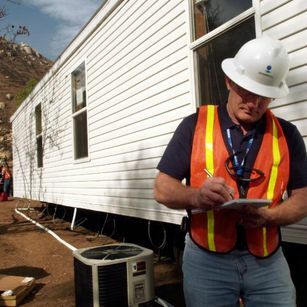 For many homes, we take elevation readings at approximately 40 locations per floor. 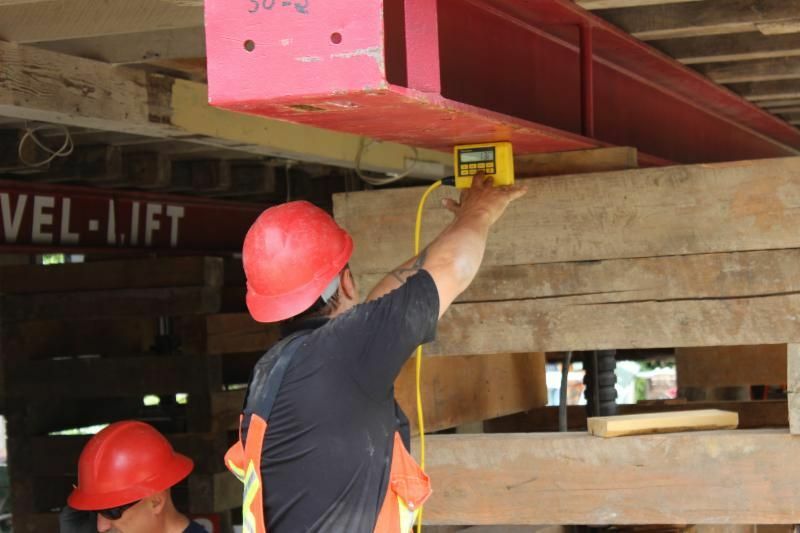 We now use Zip Levels, which are accurate to within 1mm. Unlike laser levels, our Zip Levels can even “see” through walls to take relative floor elevations readings from one room to another without the base station or tri-pod ever having to be moved from room to room. 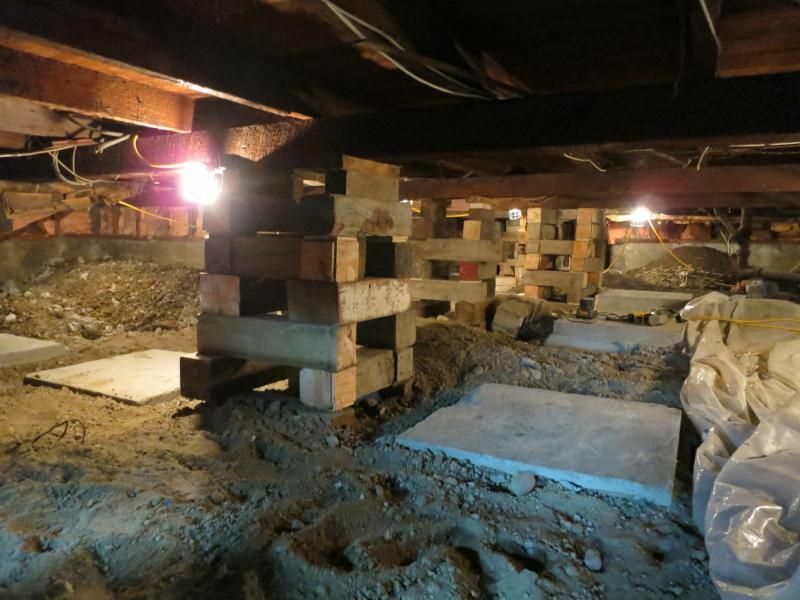 For buildings with basements or crawl spaces, we inspect these areas to locate and document all elements of the existing supporting structure (Posts/Beams/Bearing Walls/Foundation Walls/Footings). 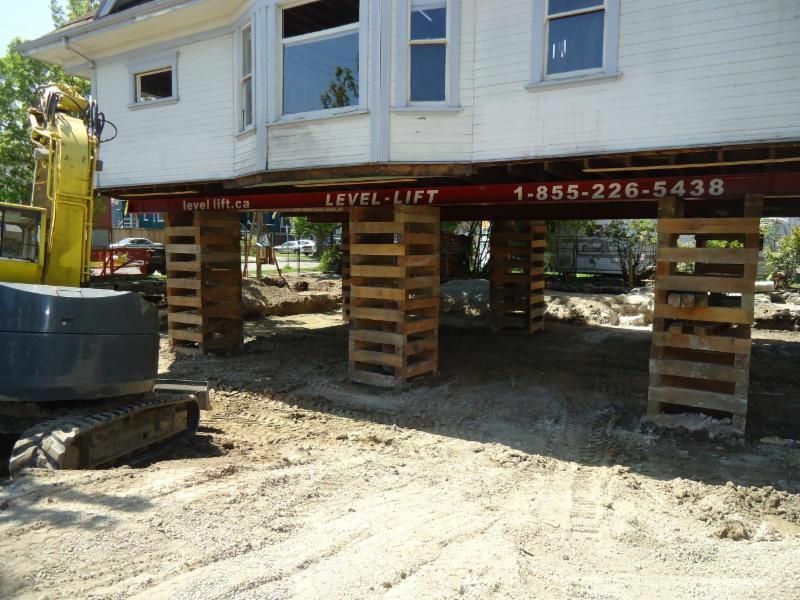 We then transpose the locations of the floor’s high and low points onto the supporting structure below in order to develop an appropriate lifting/leveling plan. 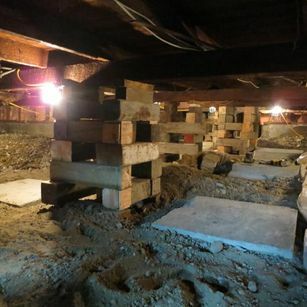 Where there is a basement or crawl space, a main floor can typically be leveled by using either our Unified Hydraulic Jack System or our individual hydraulic rams, which have capacities from 20 to 100 tons each. 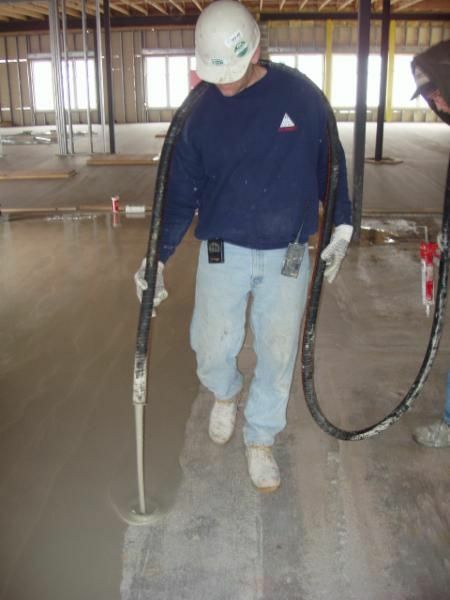 Some concrete slabs can be leveled by “slab jacking” or by installing self-leveling concrete on top. 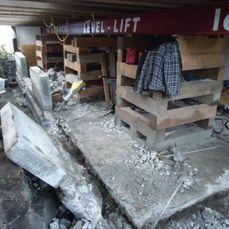 Other slabs should be demolished and re-poured. 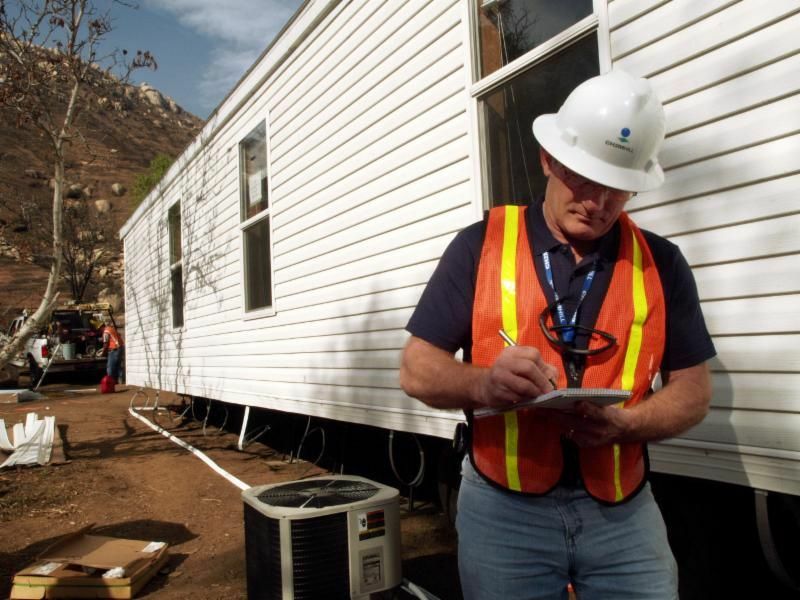 Whatever your situation, we’ll give you good advice and a fair quote. 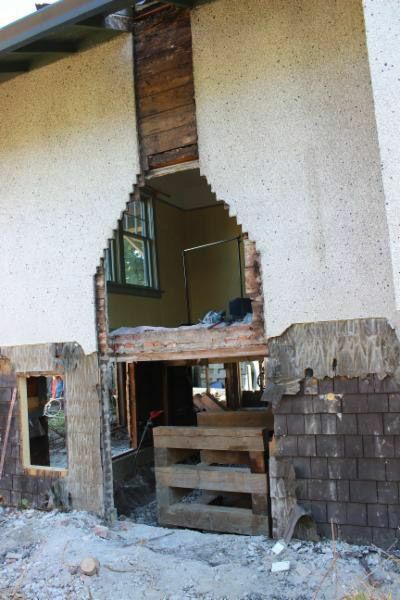 Our direct hire, full time excavating staff is experienced and well equipped to dig underneath buildings and remove the existing foundations, framing and chimneys. 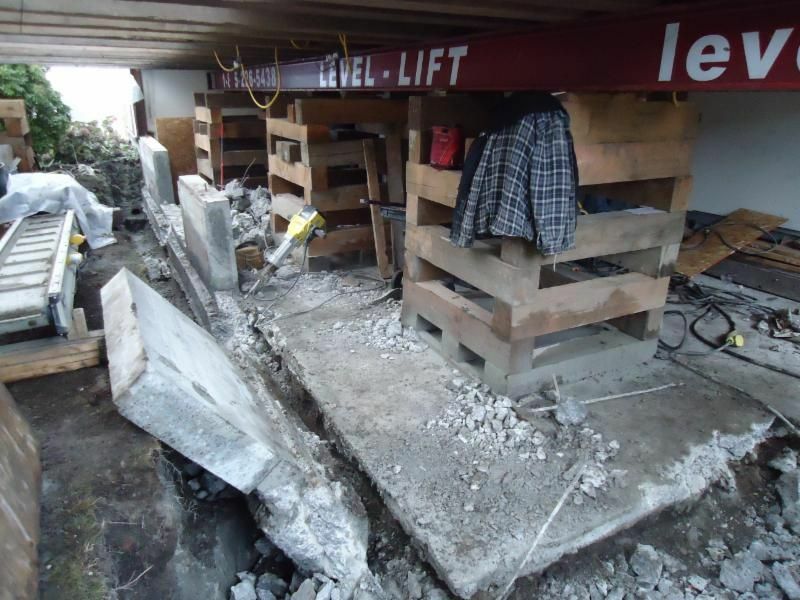 They understand the safety issues and complexities of digging around the temporary wood cribs that are holding up the building. 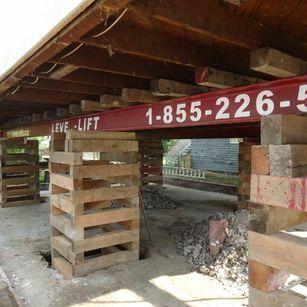 For a cost effective project, the rule of thumb is to always use the largest piece of equipment that can fit into your workspace. 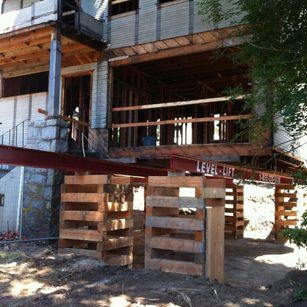 We own MINI EXCAVATORS that are the largest machines that can effectively excavate under a building. They can be fitted with a concrete breaker, a ripper tooth or a variety of bucket sizes / styles. Click here to see our Mini Excavators. 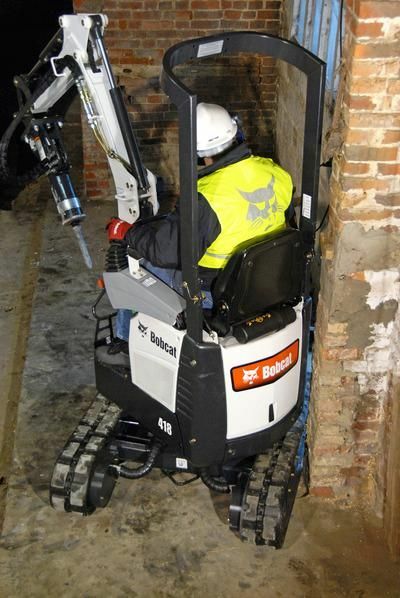 For work in really confined spaces, check out our MICRO EXCAVATORS. These can fit through a 29” doorway or be sent down a stairwell or elevator. 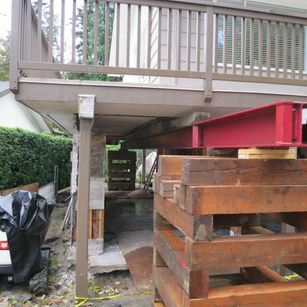 Once at the work area, the tracks widen out for additional stability and digging strength. 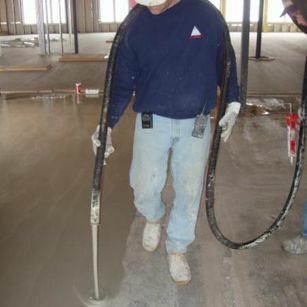 They can be fitted with a concrete breaker, a ripper tooth or a variety of bucket sizes / styles. 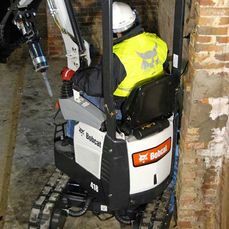 Click here to see our Micro Excavators. 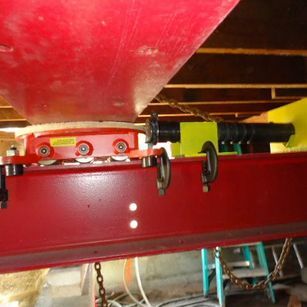 Our fleet of ELECTRIC MINI CONVEYOR BELTS come in 10’ long sections and run on standard household electrical circuits. 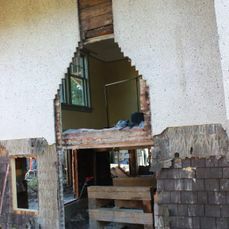 They can snake up a stairwell or fit right through a tiny basement window. 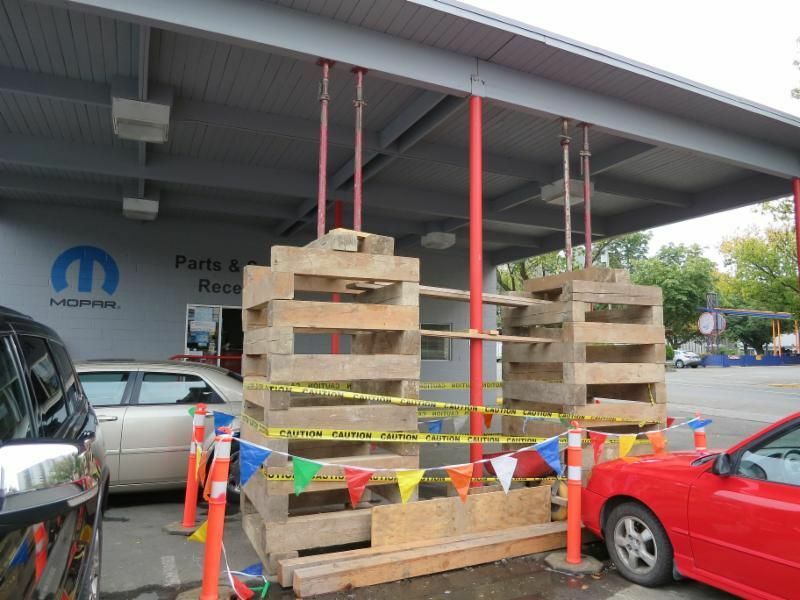 They can be used for confined space excavation or for bringing material into places where excavators, skid steers and slinger trucks just can’t get to. 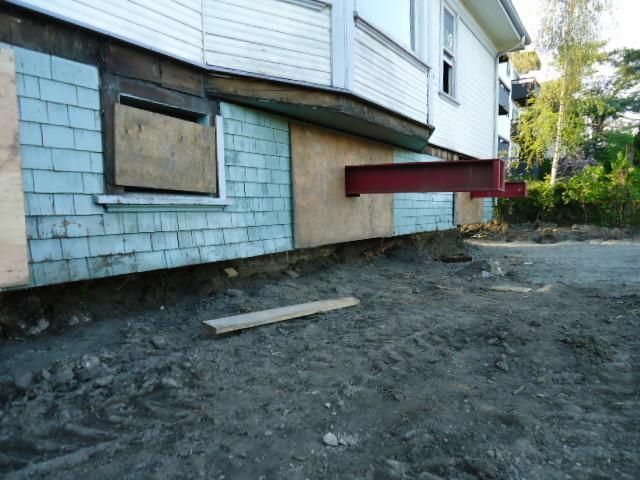 We’ve even used our mini conveyors to bring 400 yards of topsoil right through the dining room of a sea side home. 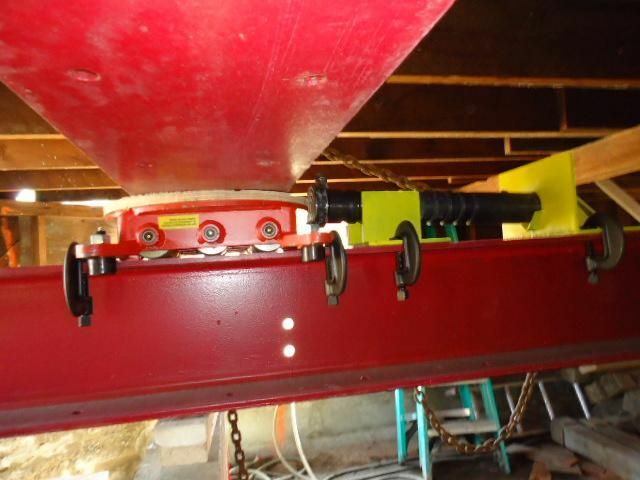 Click here to see our Conveyor Belts. 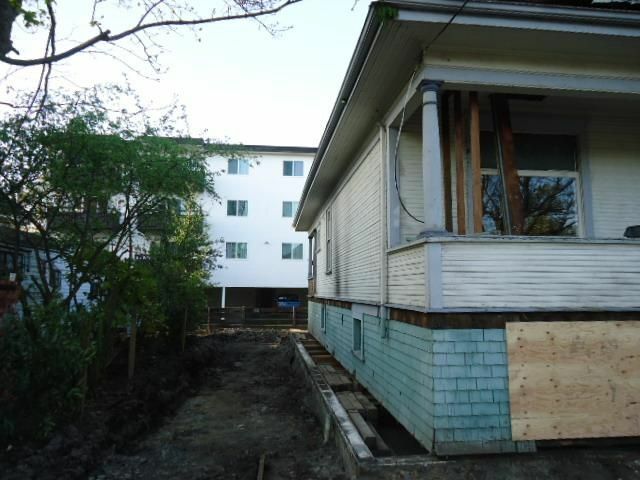 Our ROLL-OFF BINS and our BIN TRUCK can easily take away demolished concrete, excavated soil, etc., and bring back new sand, road base or drain rock. Click here to see our Roll-Off Bins. 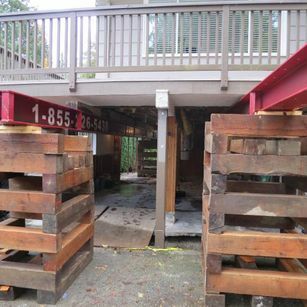 For your subdivision or permit approval, we move buildings around the job site using our advanced hydraulic system, steel beams, and 50 ton “Hevi-Haul” house moving skates. Buildings roll effortlessly, smoothly and safely at 24” per minute. 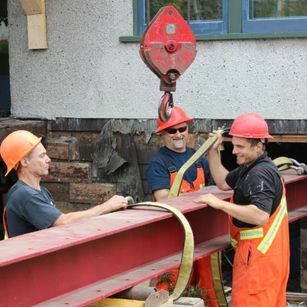 We don’t move buildings the old fashion way with jerky trucks, trailers, dollies and winches, so there are no temporary haul roads to be built. 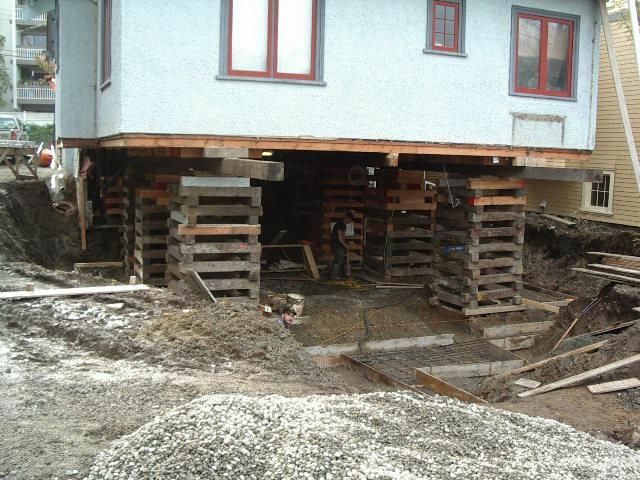 The house was moved 30” sideways, then lifted 60” for a new basement. 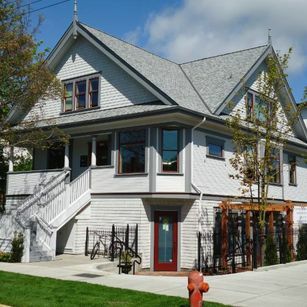 It was converted to an office and café. 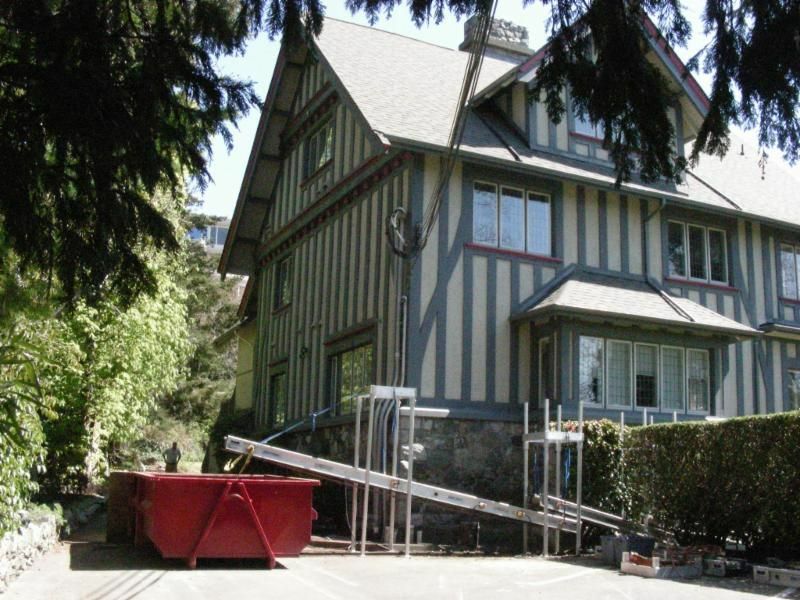 The house is in its original location. 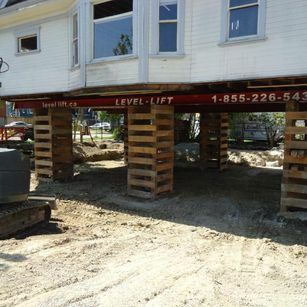 The house is lifted 2” off of its foundation. 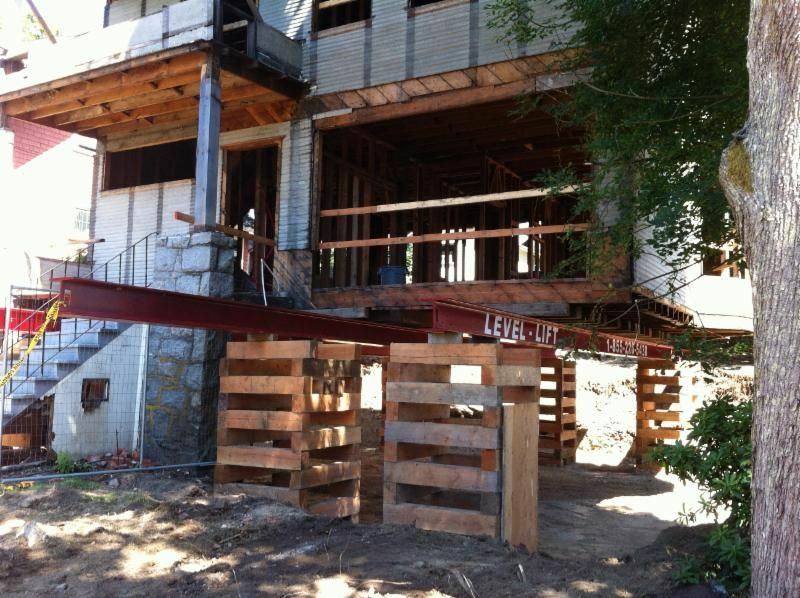 Roll beams are in position. 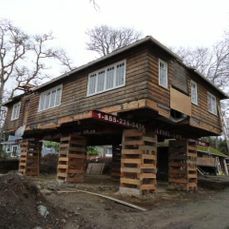 Main beams are on top, roll beams below, 50 ton house moving skates between. 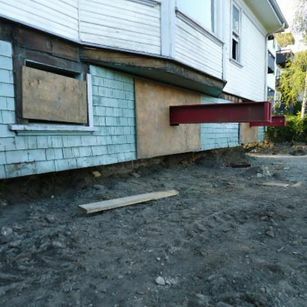 Our hydraulic system gently moves the house sideways at a rate of 24” per minute. 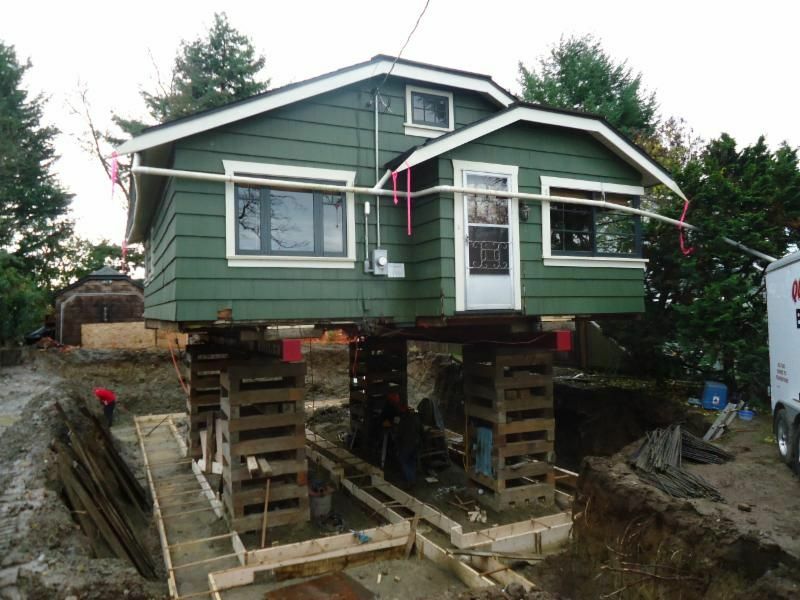 The house has been safely moved sideways off its foundation. 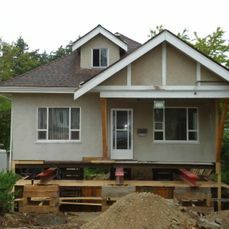 The house has been safely lifted, and the old foundation has been removed. 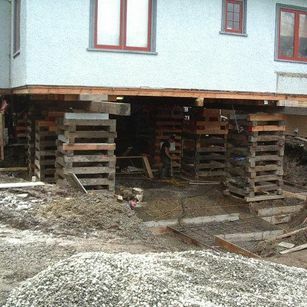 The new basement is under construction. Here is the final beautiful product! 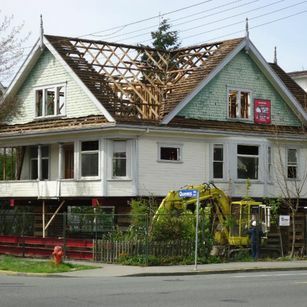 Congratulations Garde Collins (Developer). 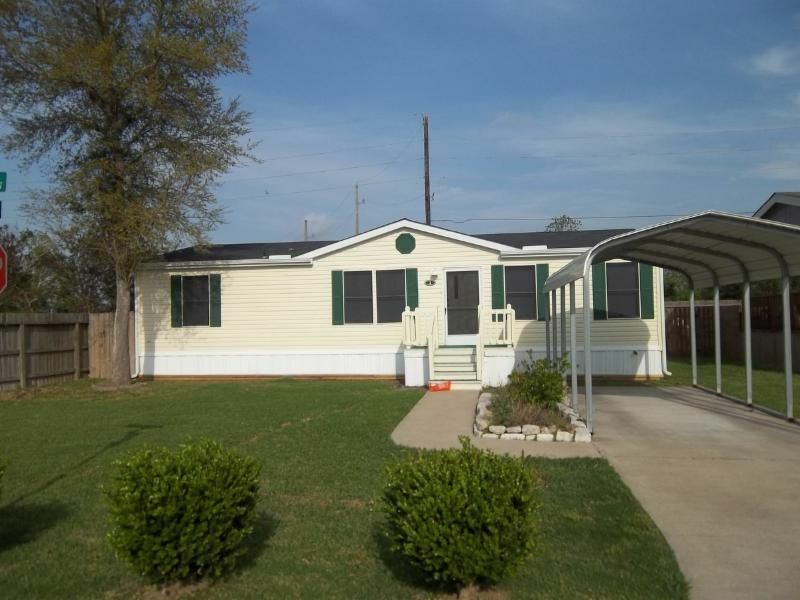 Almost all mobile homes can be leveled. 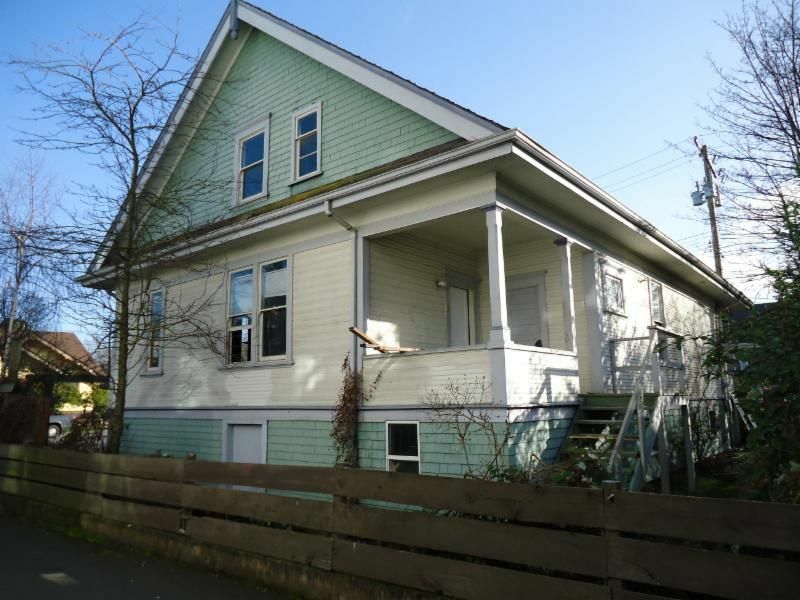 Single-wides are the simplest. 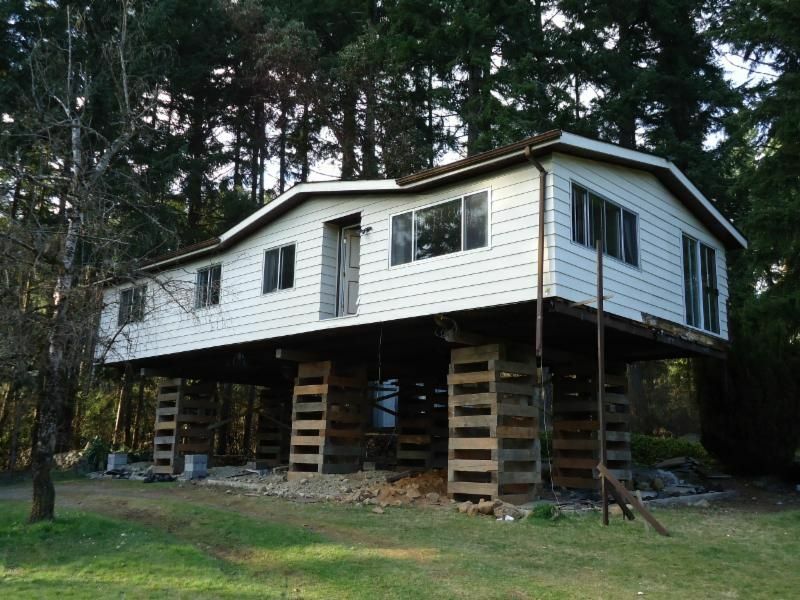 Double-wides are a bit more work, and the more home-made additions that are attached to the factory trailer, the more complicated the leveling becomes. 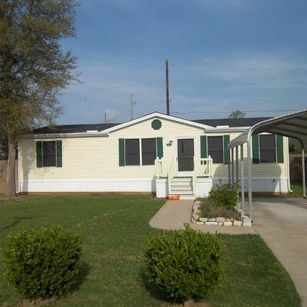 Simple or complicated, we’ll level your mobile home at a fair price. 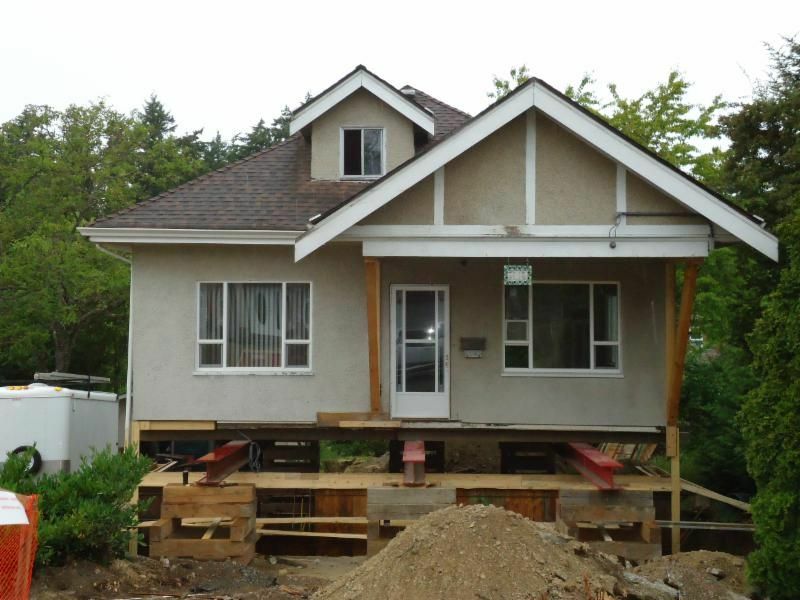 This Web Page is under construction. Please come back later. 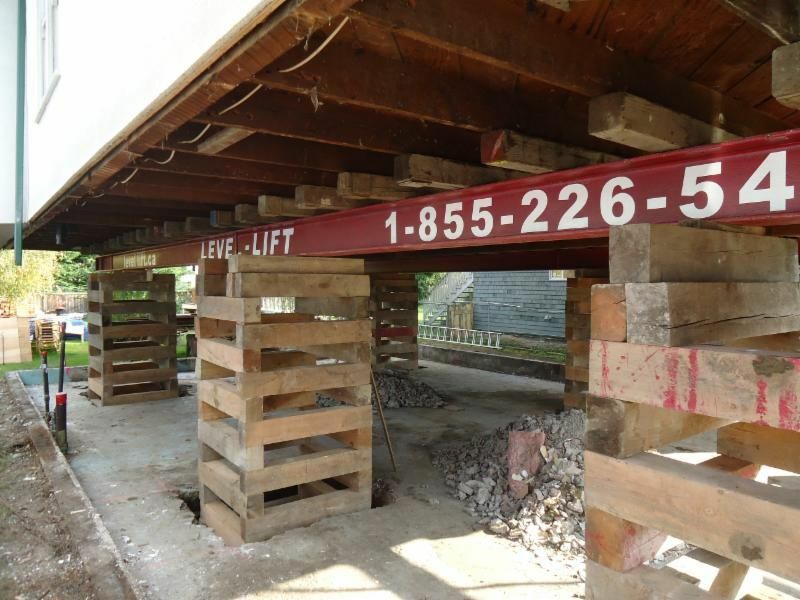 Click here to see our equipment. 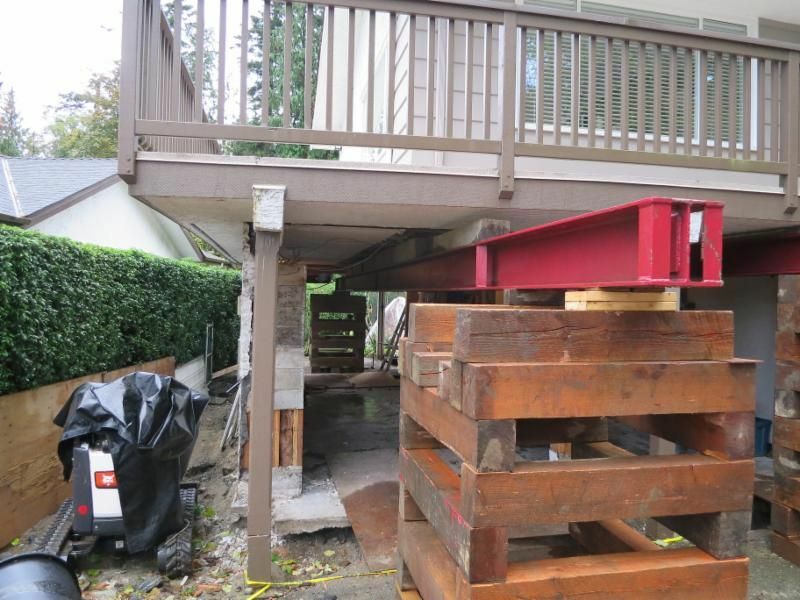 If you need to hire a structural lifting and moving company, then you also have some demolition and construction to be done. 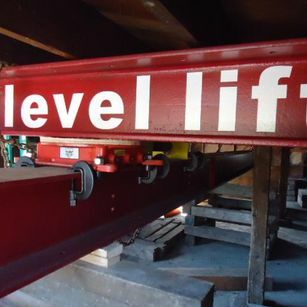 Level Lift can help. We know who’s who. 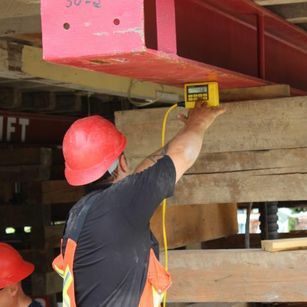 Call us, and we will connect you with the companies best suited to your particular project.